Determining Value | My journey through life with boys, our real food adventure, and finding joy in the mundane. Happy Fall! This season is my favorite. I love the crispness, the soups, the colors and all things pumpkin. 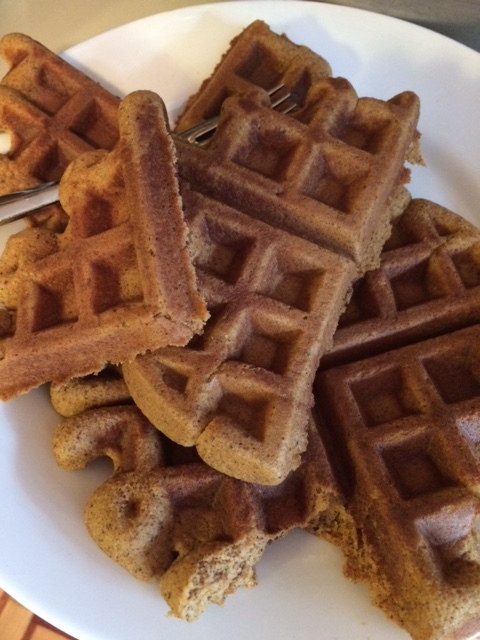 Watch for pumpkin recipes in abundance in the weeks to come. I was able to follow last week’s menu well, which reduced stress. I did find that some meals I really enjoyed, while others we simply eaten to give my body nourishment. 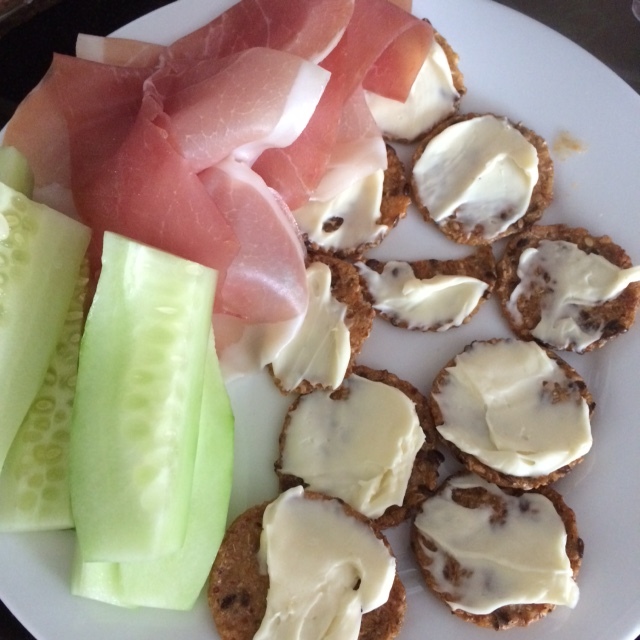 While I planned for dinner, I struggled to find things that would satisfy for lunch and snacks. I need to do a bit more prep in the evenings to have grabbables. 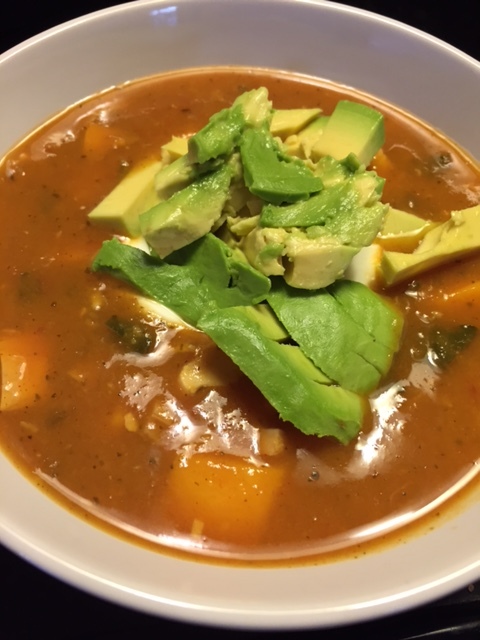 Yummy Mexican Chicken chowder soup! In an attempt to have some breakfast and lunch options for the week, I chopped some russet and sweet potatoes and fried them up in the same skillet I used to cook some chopped bacon. 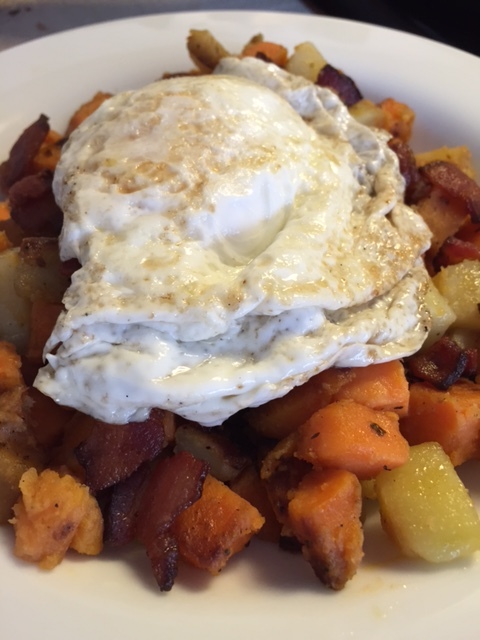 I reunited the bacon and the potatoes on a few different occasions, and topped with a runny fried egg. So satisfying. 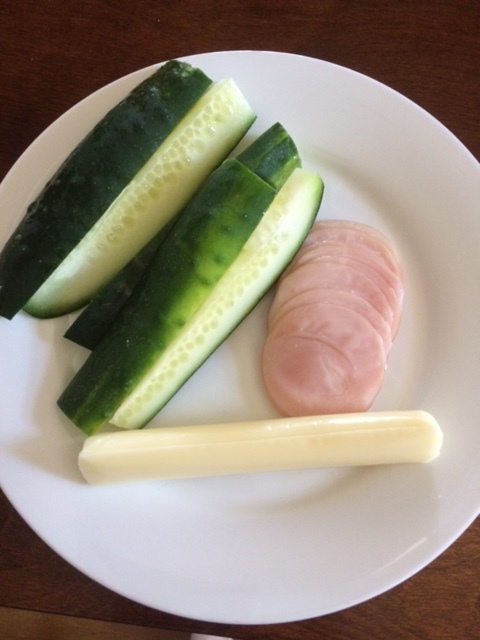 Other breakfast, lunch and snack options were carrots, hard boiled eggs, sliced cheese, cucumbers, grapes, bananas and left overs. Monday: Italian Stuffed flank steak with roasted sweet potato wedges. Tuesday: Cream of pumpkin soup. (Leaving out the flour) I will add some shredded chicken to give make it more of a meal. 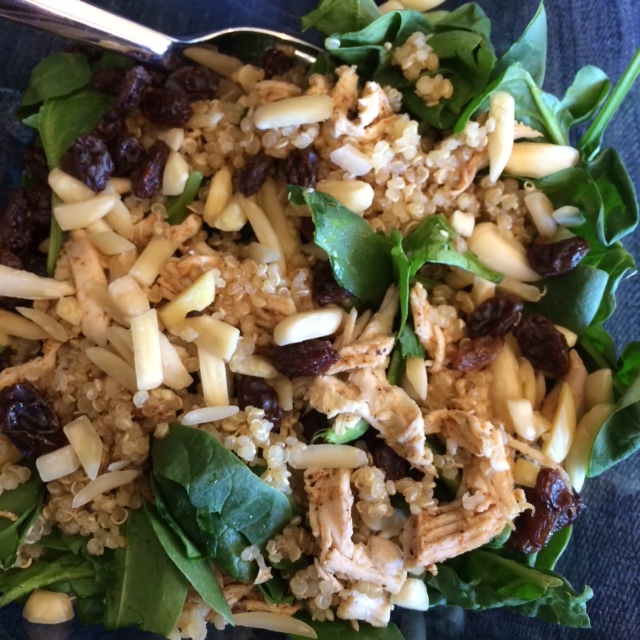 Friday: Spinach salad with chicken, hard boiled egg, avocados, raisins and parm cheese. I typically use balsamic and oil for the dressing with a little dijon to give some flavor and zing. Saturday: Almond flour tilapia nuggets and roasted asparagus and broccoli. 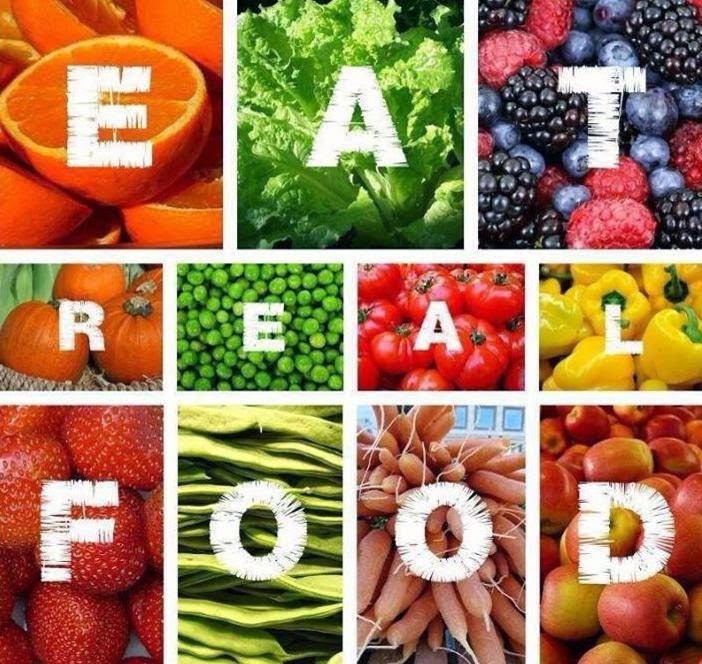 Eat well this week friends! Well, tomorrow begins the Fall Food Foundation Detox. (There is still time to join in!) With it, comes weekly dinner menus. I have to plan, or I will be rocking in a corner each day with a bag of chips. Here is what is on the docket for this week. Monday: Our very favorite whole chicken in a crock pot. I make this at least once a month because it is so good, but also because I use the carcass to make bone broth. The boys will eat the chicken with some rice, and Dave and I will have the chicken on a yummy chicken, bacon, avocado and asparagus salad. Yummo! Tuesday: We will use the rest of the chicken, and the stock made overnight for soup! Going to give some Mexican Chicken Chowder a go. Wednesday: Aidells organic chicken meatballs (from Costco!!!) with roasted sweet potatoes and broccoli. Thursday: I have had a large grass fed roast in my freezer for a while, and could not find a recipe the seemed right. I came across this crock pot balsamic roast beef one, and I am going to see how it goes. We will have burrito bowls (a la chipotle) using the meat. Friday: Pork Chops with mushrooms, and spaghetti squash. Saturday: Left over night. I plan to make double helpings of the pork chops, and we will surely have left over roast beef. Sunday: Scallops with quinoa and orange avocado salsa. Pulling into the final stretch. I am SO excited that I made it! Feeling great! Hard boiled eggs, pancakes, and oatmeal were consistent breakfast options. These pancakes are just awesome y’all. Make them with 2 super ripe mashed bananas, 4 eggs, 1tsp vanilla, 1/2tsp baking soda, a heaping tsp of cinnamon, splash of milk, and 1/4 cup of almond flour. Scallops, pork tenderloin, beef tacos and the shrimp with zucchini noodles were ALL amazing dinners. I thought for sure the zucchini noodles were going to be gross since they looked like slop, but they were SO good! The last highlight for the week was actually a rare treat! 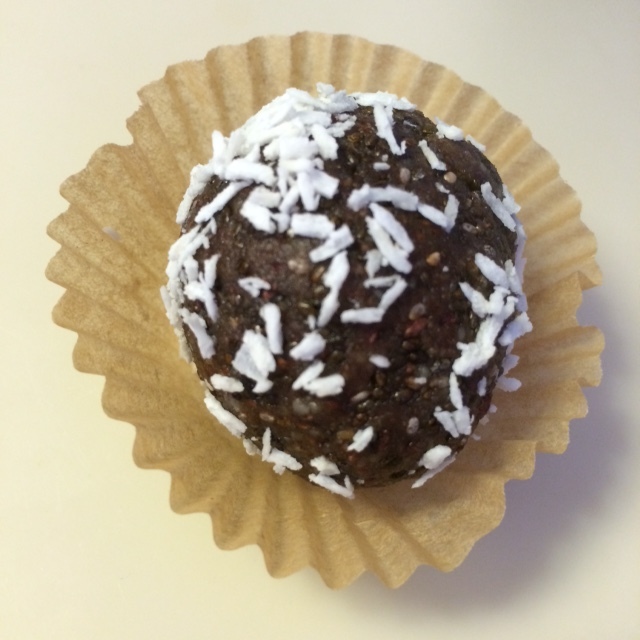 My sweet friend found a recipe for almond butter protein balls. I snacked on them all week! Monday: Chicken thighs stuffed with avocado and cheese, then wrapped in bacon, (inspired by this recipe) with roasted garlic butter asparagus. Wednesday: Planning to give this zucchini lasagna a go. I will use a sugar free pasta sauce, and will add some ground beef. Thursday: Leftover night. Either turkey burgers or lasagna. Friday: Rib eye steaks with a mushroom butter sauce. Roasted red potatoes and steamed broccoli. Saturday: Asparagus with prosciutto and egg. This might sound gross, but Dave and I LOVE this meal. We do not go to all of the trouble in the recipe. We simply steam the asparagus, frizzle the proscuitto and fry an egg to break over the asparagus. You have to try it. 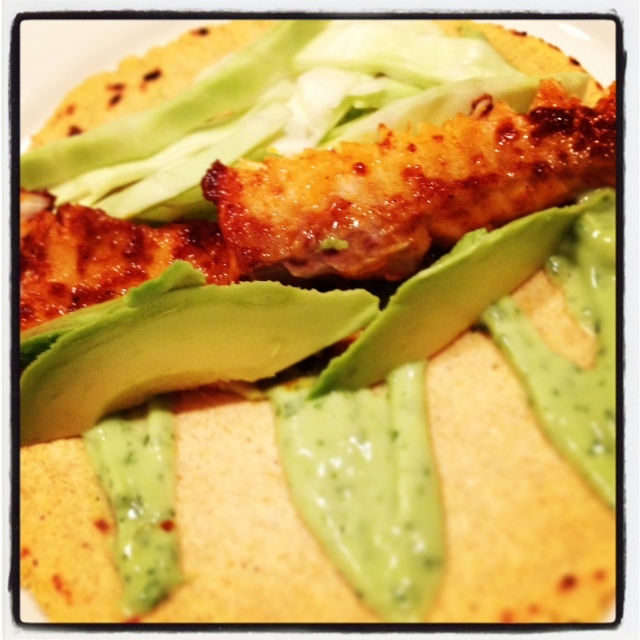 Sunday: Since we did not get a chance to have these on a previous menu, we will try Fish tacos. I will have these in lettuce wraps instead of on a tortilla. Here is a pic of what they looked like the last time I made them. Cannot wait!!! First of all, I hope everyone had a wonderful celebration on the 4th. Dave was off work on Friday, so it is making the weekend a long one! Week two is in the book, and I am moving into week 3 with a comfort that I did not have the previous few weeks. Breakfasts were great. Oatmeal with fruit and milk, hard boiled eggs, pumpkin waffles and banana pancakes were key. Dinners were in flux a bit as we had some last minute plans. We also had more food than was needed which allowed for a leftover night. Fajitas, salmon, and chicken/avocado burgers were amazing! I moved the chicken quinoa to tonight, skipped the fish tacos and curry stew, and then had an impromptu dinner at my parent’s house for the 4th. 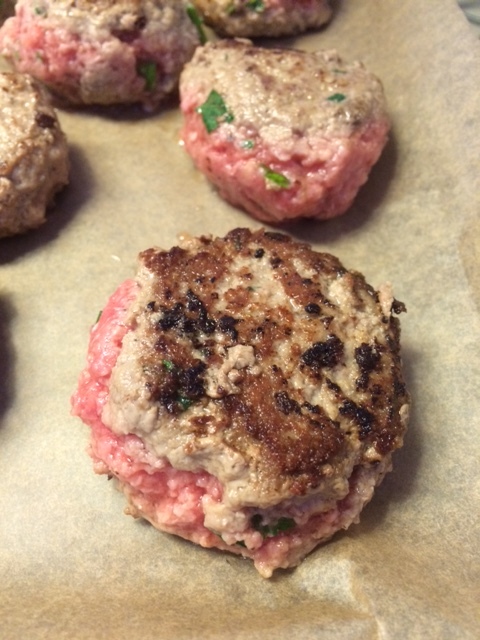 I brought some pastured rib-eyes and chicken thighs to bbq, along with a salad and watermelon. SO good. 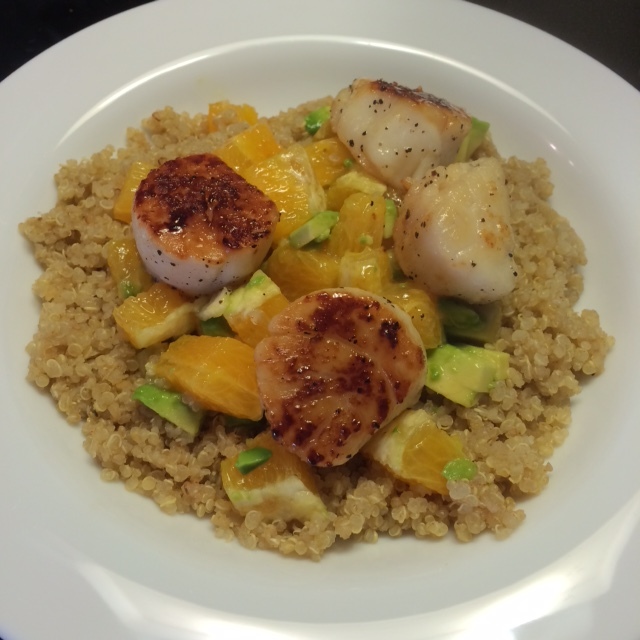 Monday: Scallops with orange, avocado and quinoa. I have made this a few times, and it is a winner every time. 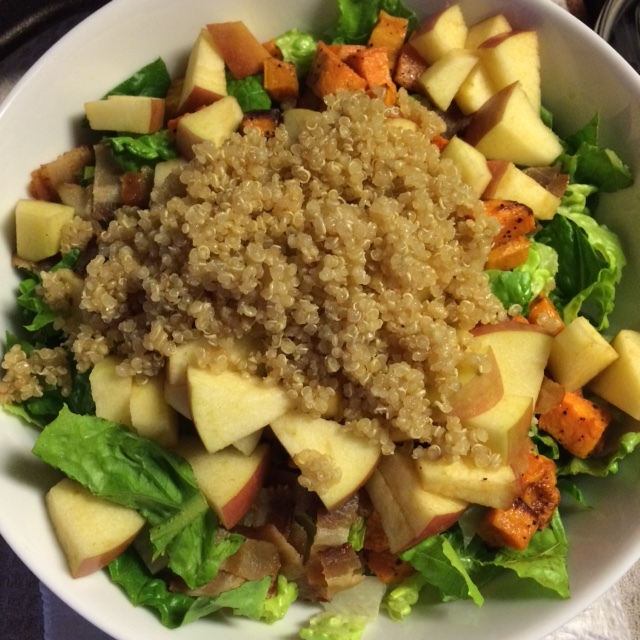 Plus I will have leftover quinoa from Sunday that will be lovely in this meal. 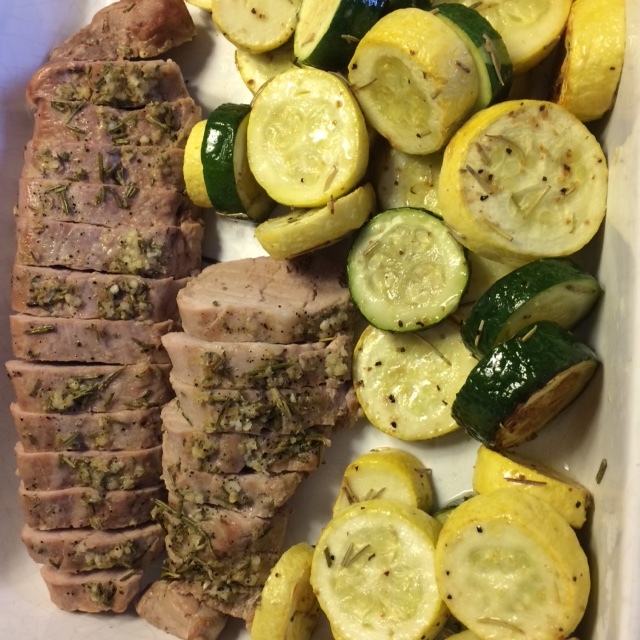 Tuesday: Pork tenderloin with steamed broccoli. Wednesday: Beef tacos using this recipe for stew meat. I will just have the meat with grilled veggies, or I will put it in lettuce. Dave can add tortillas if he wants. Thursday: Leftover night! I have evening plans, so the boys will be eating the items in the fridge, and I will pack something to bring to my event. 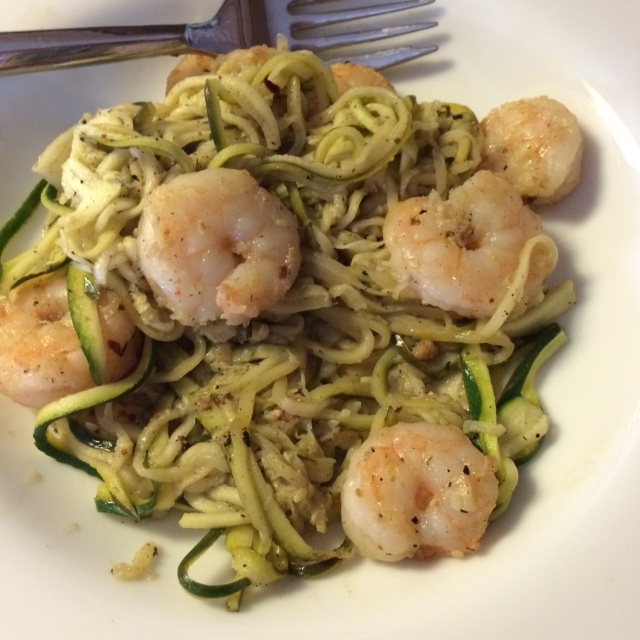 Friday: Shrimp with zucchini noodles. Sunday: Chicken salad with the remains of the whole chicken, plain yogurt, a touch of dijon, salt/pepper, sliced grapes, sliced apples and almonds. I will have mine in a lettuce wrap and Dave will most likely choose a sandwich. I am happy to report that I survived my first week. Dare I say….it was not as bad as I thought! I do still need coffee. Turns out coffee is actually good with just whole milk or half and half. Who knew!? By the end of day 2, I was a jerk and my belly was not happy with me. I gave up my fiber supplement for the month as it contains sugar. (This was an unexplainable loss folks.) I was back to feeling “normal” in both my attitude and digestion by day 4. Could it be possible that my complexion is improving already? I did also switch to a cool new night creme, so it could be a coincidence. Regardless, several people have made comments. It is REALLY hard to be the only one in my house that is doing this. Dave’s food journey is his food journey, so I did not force him to give this a go. 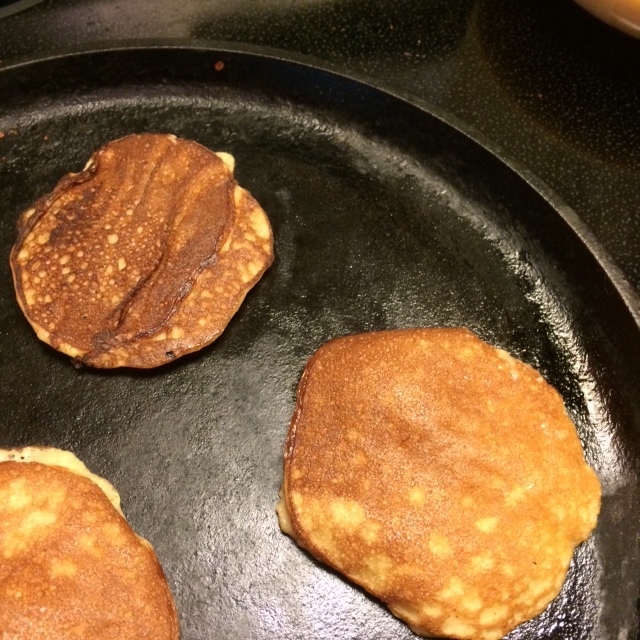 Cooking something different for my boys (hubs included), or a modified version of what I have been eating is pretty rough. Most nights, I have served what I have served what I have served, and Dave got to benefit from a healthier meal. I am SUPER grateful for my local butcher (go pay him a visit please and support local! ), and my CSA because they both allow me the option to keep fresh, high quality food on hand. I might even incorporate the farmer’s market next weekend. Breakfasts went well. Nothing life changing. I did significantly under-boil close to a dozen pastured eggs, which was a crushing blow. Besides that, I have not been challenged by my options. Oatmeal with whole milk and applesauce carried me through. I stuck to the dinner plan. Wins included my very favorite whole chicken in my crock pot which fed us for a few nights, and also was added to a few lunch salads throughout the week, meatballs (seared in bacon grease, then baked through), chopped salad with quinoa/apples/sweet potatoes, and the chipotle chicken sweet potatoes (no image because I ate them too fast). All recipe links are in previous week’s menu. The only dinner that was not a hit was the pho/shrimp soup. I put in too many spices that competed with the flavor of my broth, and it was HOT that evening which made consuming soup less than ideal. I might try it again with some corrections. Here is what is on the menu for this week. Only including links to dinners. I will post what worked and did not work for breakfast/lunch in my recap next week. Monday: Steak fajitas. I will have this without tortillas, maybe over salad or rice. I will use the meat for lunch the first few days of the week. I got a massive portion to supply meat for a few meals and lunches. Cook once, eat multiple times y’all. Tuesday: Fajita bowl with leftover steak, beans, avocado, cheese. Wednesday: Salmon with mango/avocado salsa and zucchini spears. Thursday: Chicken avocado burgers. I will have some yummy artichokes to accompany the burgers. Saturday: Fish tacos in lettuce wraps. You guys, this fish with the avocado sauce is SO amazing. I typically make fresh corn tortillas, but not this go-round. Sunday: This will be an adventure, but going to give some crockpot curry beef stew a try. I adore this blogger, and almost everything I make from her collection is awesome. Share your favorite clean recipes in the comments if you have found things that you love.